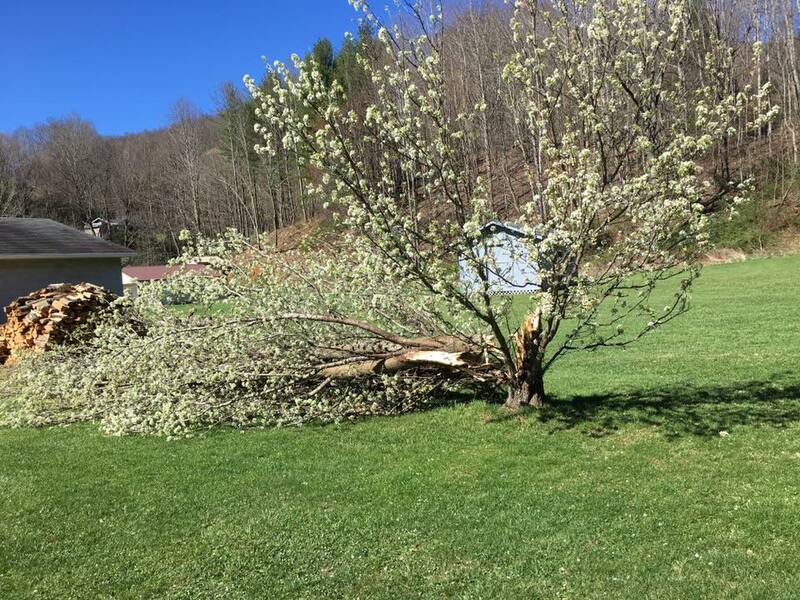 Very strong winds lead to down trees and power outages Saturday night into Sunday morning, as winds approached 70 mph in Boone. The Watauga Medical Center weather reporting station recorded a peak gust of 68 mph at 1:35am Sunday morning. Gusts of 66 & 62 mph were also recorded overnight. The intense winds began Saturday morning but increased during the day leading to power outages across the county and the region late Saturday night. 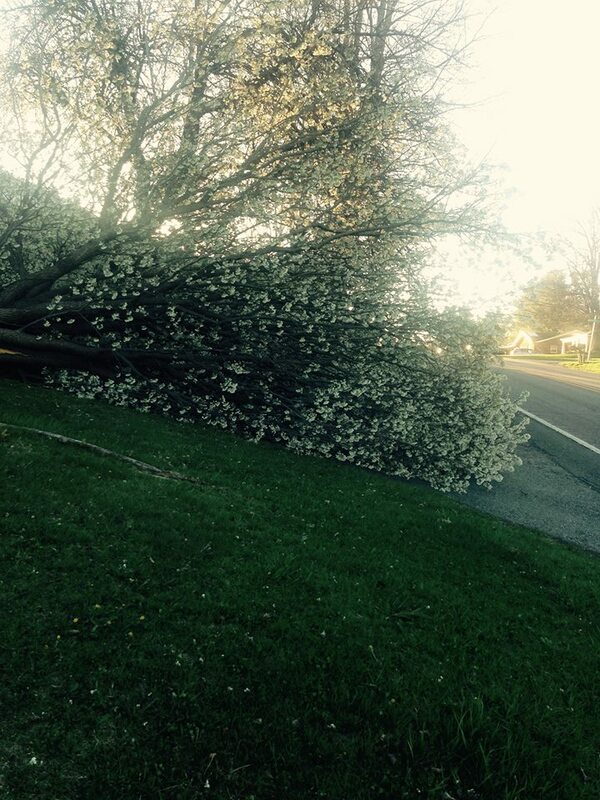 Incoming social media reports showed power outages in the Bamboo, Blairmont Drive, Browns Chapel Road and Bethel sections of the county. Singles were blown off a roof at a house in Jefferson in Ashe County, according to an incoming social media report. 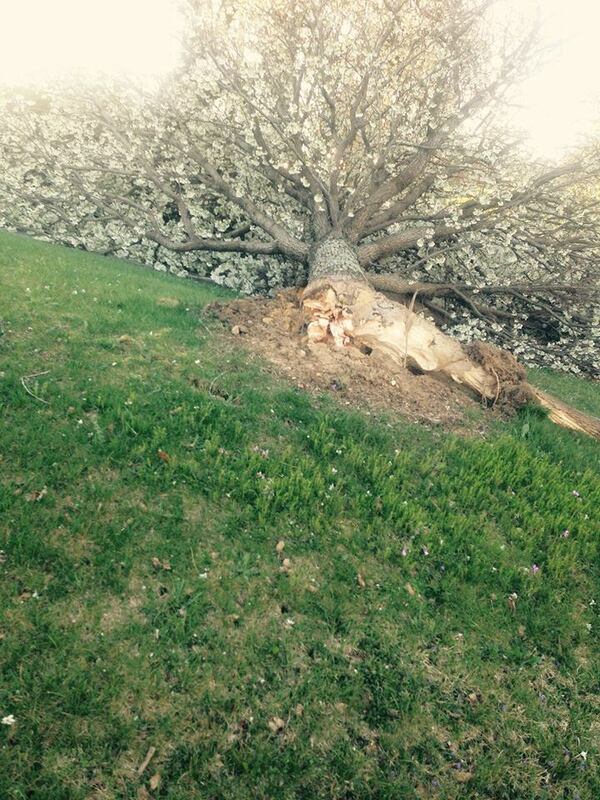 Several reports of trees down were also noted. 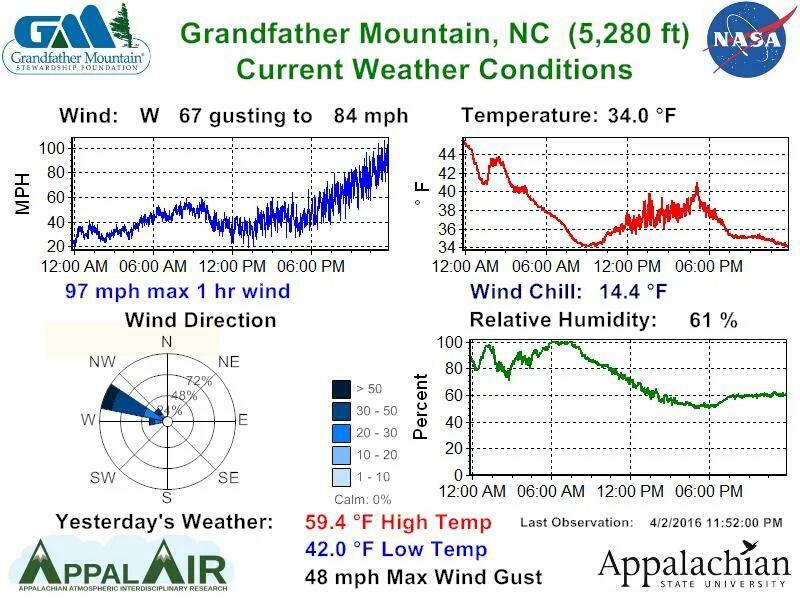 Grandfather Mountain recorded a peak gust of 97 mph. UPDATE 8:32pm Sunday – Blue Ridge Electric Linemen worked throughout the night and today to restore outages for over 8,900 members across the service area. 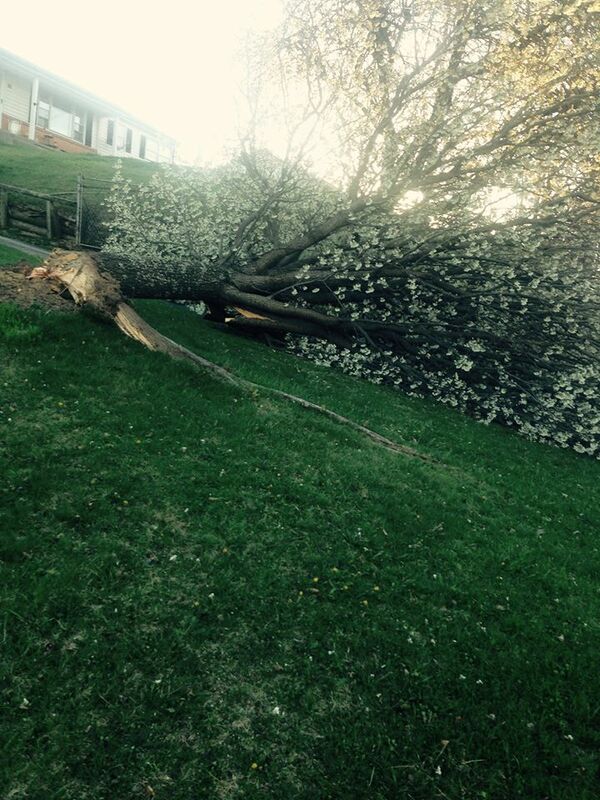 Ashe County received the heaviest damage, with 3,761 members affected. In Watauga County, 3,664 members were affected. Alleghany County had 1,283 members affected. In Caldwell County, 202 members were affected.